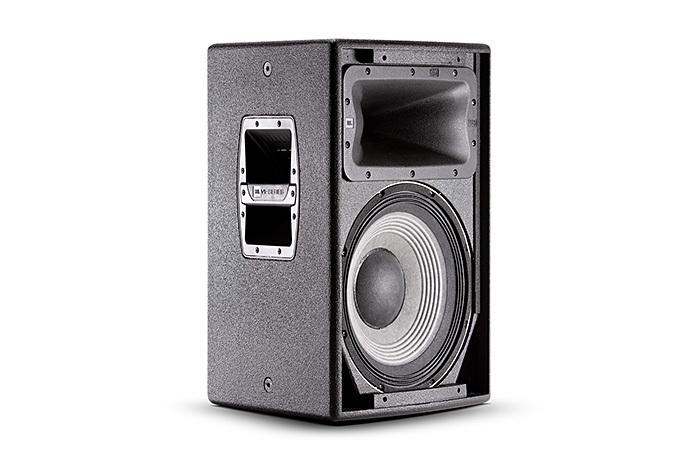 The VP7212/95DPC is a powered 12" 2-way integrated loudspeaker system featuring 1750 watts of peak output power, and onboard digital signal processing. 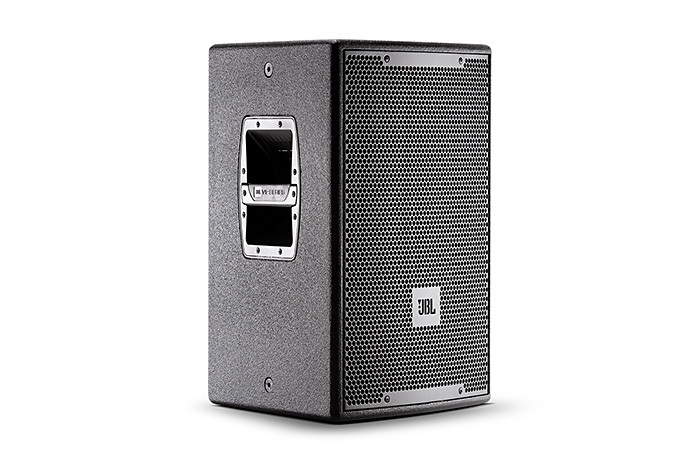 High Frequency JBL 2452H-SL, 100 mm (4 in) titanium damped diaphragm, 1.5 in. exit.